If I were to ask you do you know what are the risks that could impact your practice right now, would your answer be Yes or No? 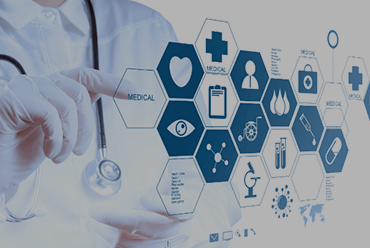 There are many risks within business, but by knowing what they are and implementing systems in place, this will provide protection to your practice. 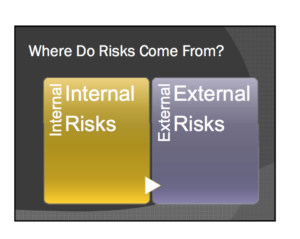 So what is a risk and why should you manage risk within your practice? A risk is anything that can go wrong, which will impact your practice. Where do risks come from? Every practice should review the operations and look at potential internal and external risks. 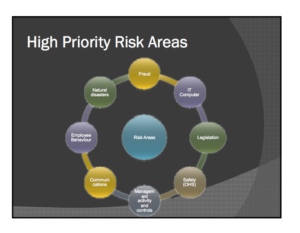 These risks may be divided up into common categories or areas and plans should be developed to deal with each scenario. All organisations must ensure a safe working environment for their employees. Awareness of where risk comes from is only the first step. A Risk Assessment on a regular basis is essential to prioritise all risks and the level of impact they may have within the practice i.e. high, medium and low risk. To assist practices in being able to conduct Risk assessments, we are making available a downloadable document. Please download “How to Conduct a Risk Management Program”, which will help you establish a risk management system within your practice. This document contains checklists to help you conduct risk assessments and manage risk within your practice. 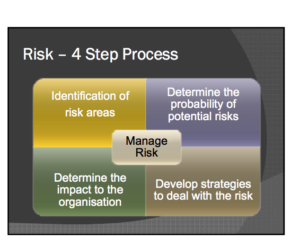 How often you conduct risk assessments depends on the level of risk, the higher the risk, the more often risk assessments should be conducted. Risk assessments should also be done when any new procedures are implemented, machinery or equipment is introduced, an incident has occurred or a staff member is pregnant.